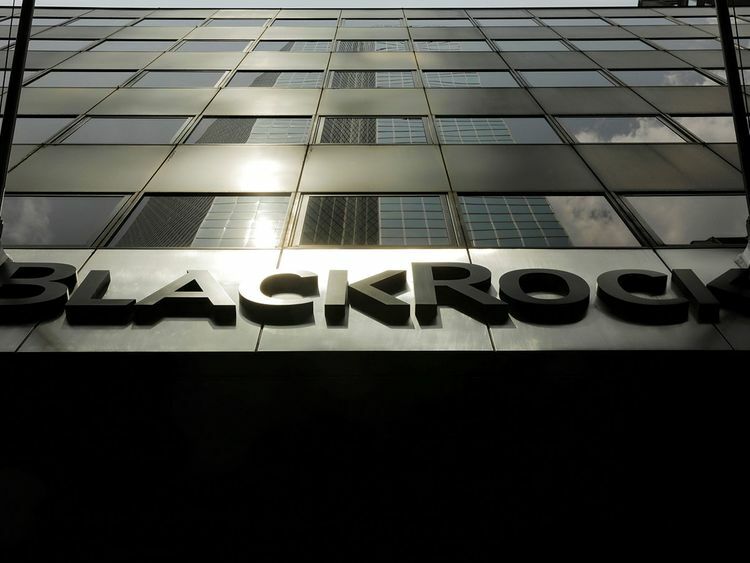 BlackRock Inc, the world’s largest asset manager, inadvertently posted confidential information about thousands of financial adviser clients on its website. The links were dated December 5, 2018, but it’s unclear how long they were public. The documents were seen by Bloomberg and removed Friday. BlackRock, which oversees assets of almost $6 trillion, is the world’s largest issuer of ETFs. Securing data is known to Wall Street leaders awake at night. But most often, senior executives cite a fear of hackers, which has prompted some of the nation’s biggest banks to pour upwards of $1 billion a year into cybersecurity. It’s one area where financial firms set aside bitter rivalries, sharing tips and collaborating on projects to ensure the public remains confident in the industry - and that it never suffers a catastrophic loss.